Microsoft to acquire Nokia. The end of Nokia phone? Windows Phone is the third force in mobile OS war. However, Windows Phone in mobile market share is still far behind Android and iOS. Since 2011, Nokia has been started to use Windows Phone OS as its primary smartphone OS of choice, after dropping their once most popular smartphone OS worldwide, Symbian OS. Today, Microsoft has announced to acquire Nokia devices and services business, to accelerate the force of Windows Phone. The acquisition would bring better integration of Windows Phone, in the form of between hardware and software. 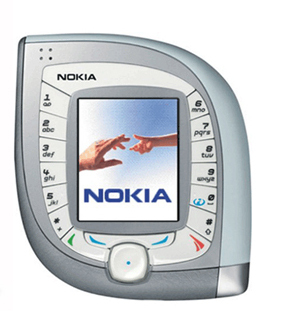 Nokia is a well-known mobile phone brand and it was the world’s top selling mobile phone brand. But from now on, you would be probably would not see any new smartphone model from their company that printed with Nokia brand. According to the Microsoft’s Nokia deal, the Asha and Lumia trademarks are part of the deal, where Nokia trademark is still belongs to Nokia. If Nokia successfully sells its devices business to Microsoft, Nokia would probably not able to manufacture new phones without its research department. 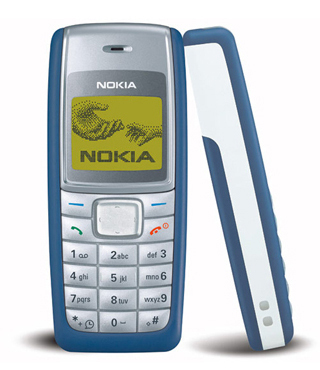 For many years, Nokia has introduced a few best selling mobile phone, the Nokia 1110 is the highest sold mobile phone of all time with 250 million units sold. Notoriously awesome/awkward Nokia 7600 featured a teardrop design. 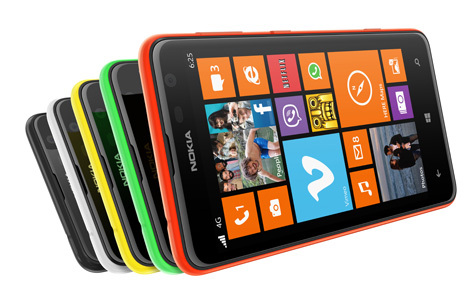 Lumia 625 could be the last Nokia smartphone?